The original Kannada film featured Shraddha Srinath, Radhika Chetan, Dileep Raj and Roger Narayan, and was directed by Pawan Kumar. 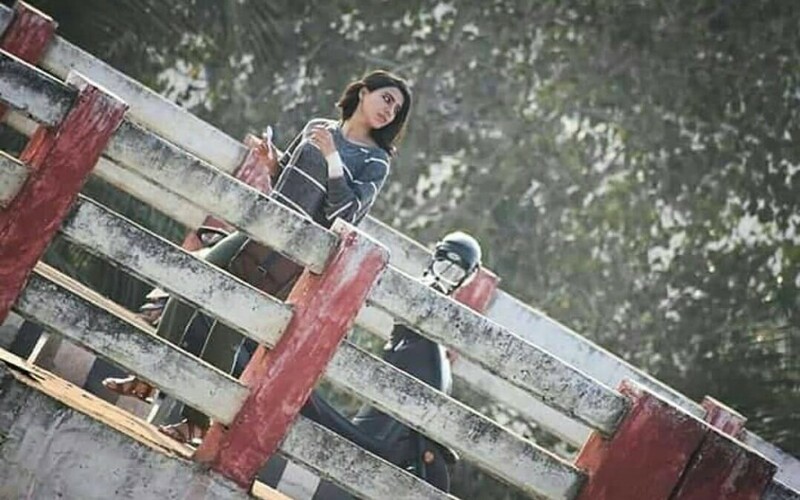 Actress Samantha Akkineni shoots for her upcoming movie U-Turn at Anaparthi. 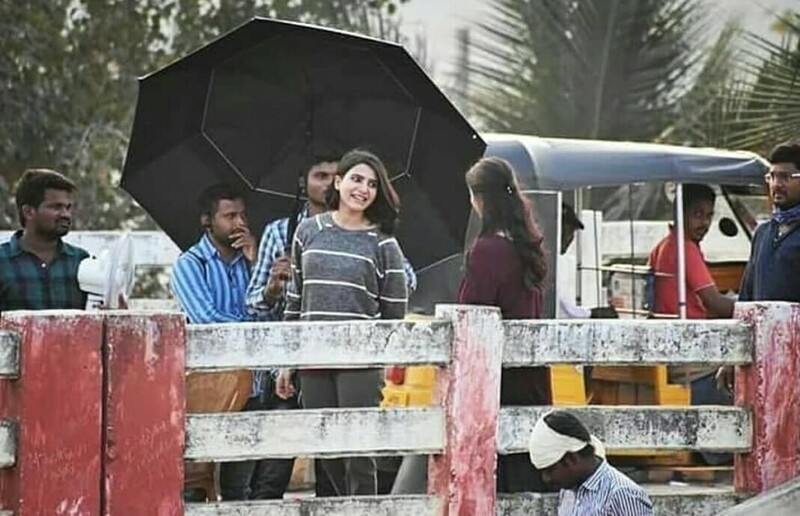 Samantha Akkineni shoots for Tamil and Telugu remakes of Kannada mystery thriller film "U-Turn", which was remade in Malayalam in 2017. 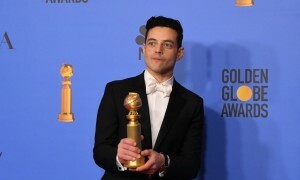 The film revolves around the death of motorists who break a traffic rule at a particular flyover in Bangaluru and subsequent pinning down of the culprit by an intern journalist and police inspector duo.